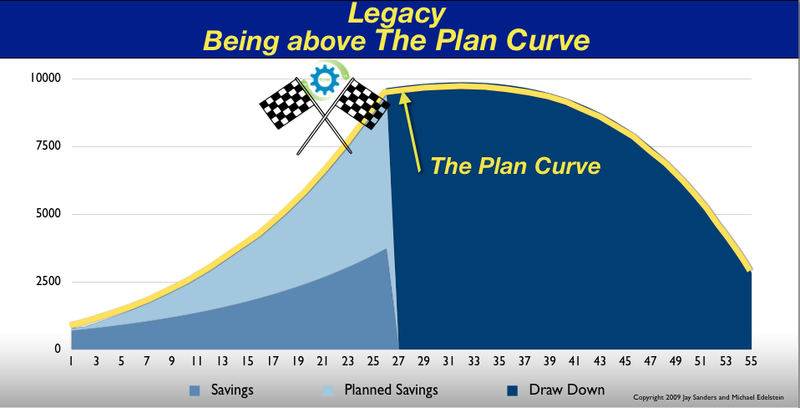 My posts to date have dealt primarily with developing a basic knowledge of personal finance through the curve metaphor. In this post I’m going to discuss several background issues for those whose flow is well above the curve and is expected to stay there with a high degree of confidence. In other words they have or will likely always have more than they need to be financially independent and maintain their lifestyles. I call this status legacy. There are several highly relevant and interrelated nexus issues regarding legacy that I want to discuss. They are the common beliefs about wealth and well-being, the law (estate and tax) and philanthropy. De Tocqueville strongly believed that the inheritance law was the most powerful tool available to a legislator to democratize a society. Today that role for the most part has been supplanted by tax law. Specifically, for the context of this post to transfer taxes at the Federal and State level which go by the names estate, gift and generation skipping taxes. Gallery | This entry was posted in ABCs of The Curve, Financial Literacy Basics, Personal #s, The American Economic Psyche and tagged De Tocqueville, Financial Literacy, Financial Planning, Money Management, Personal Finance, Personal Financial Planning, Retirement Planning. Bookmark the permalink.